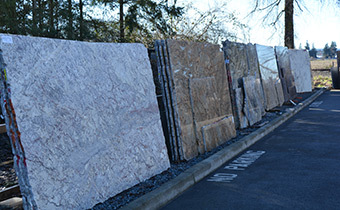 Come visit us and be inspired by our impressive inventory where you can view the entire slab, select the exact one for your project and see where your project will be fabricated. 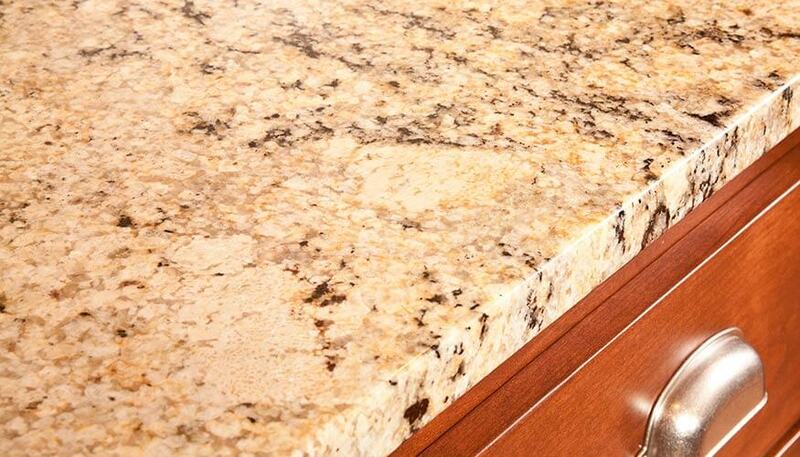 Solid Rock Creations specializes in the fabrication and installation of slab granite and other natural or engineered solid surface products. Brandon, Thank you so much for the beautiful work in my kitchen! 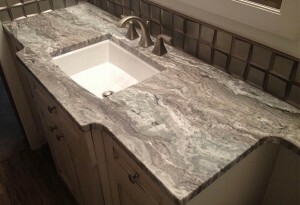 I absolutely love my countertops, back splash and new sink. Your work and professionalism speak volumes. I look forward to my next project and will certainly refer people to you. Thank you for everything. 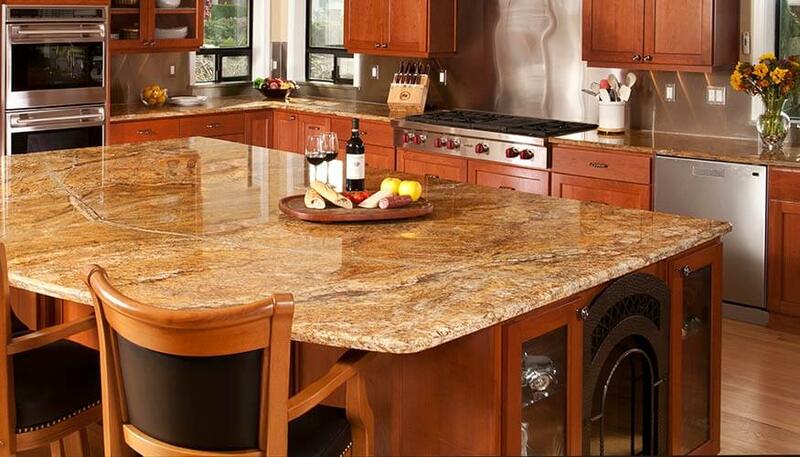 We love our granite and will continue to refer you. Copyright @ 2015 Solid Rock Creations, llc.